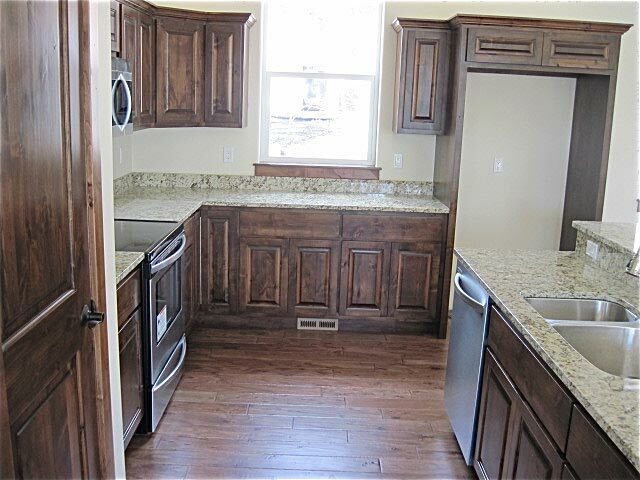 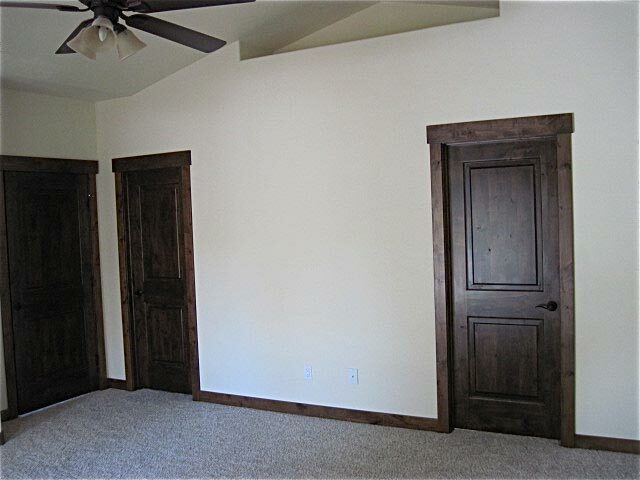 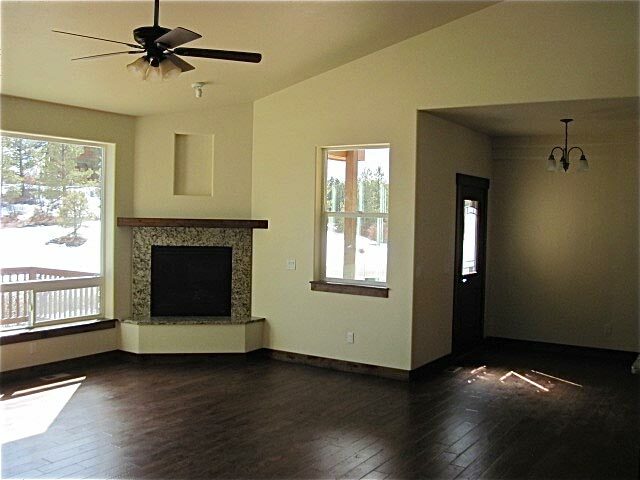 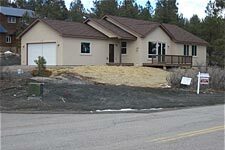 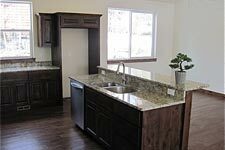 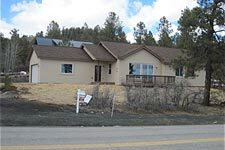 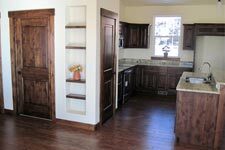 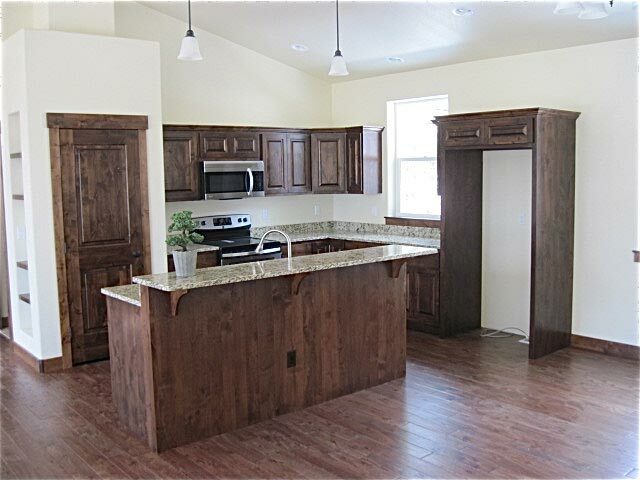 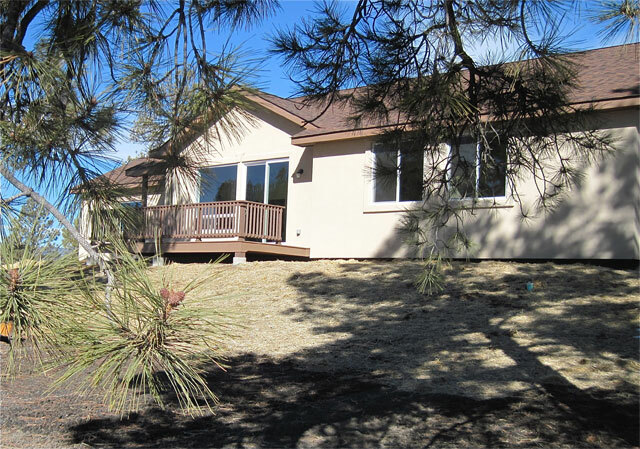 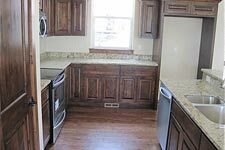 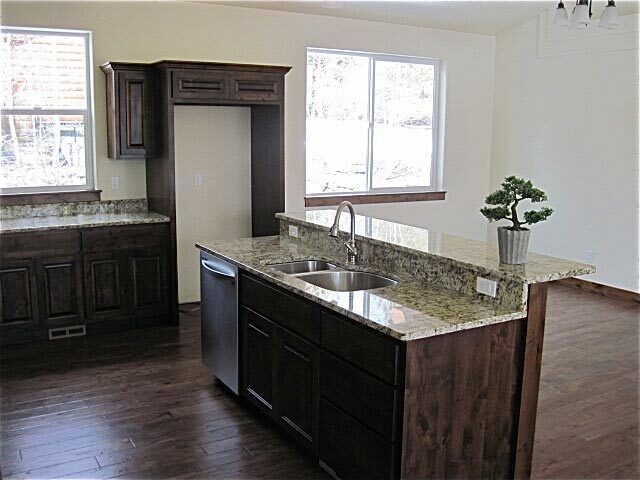 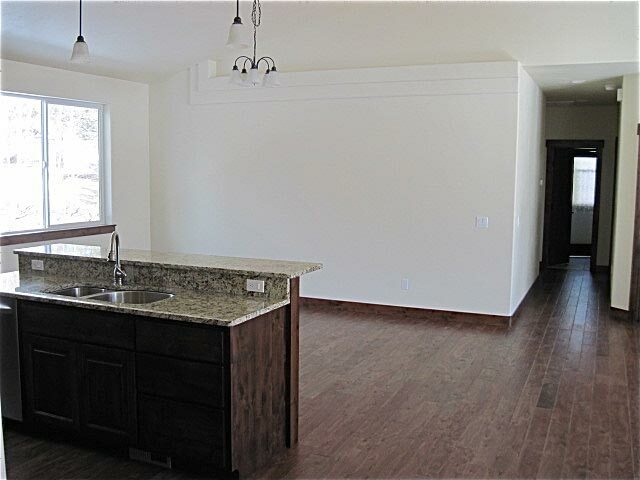 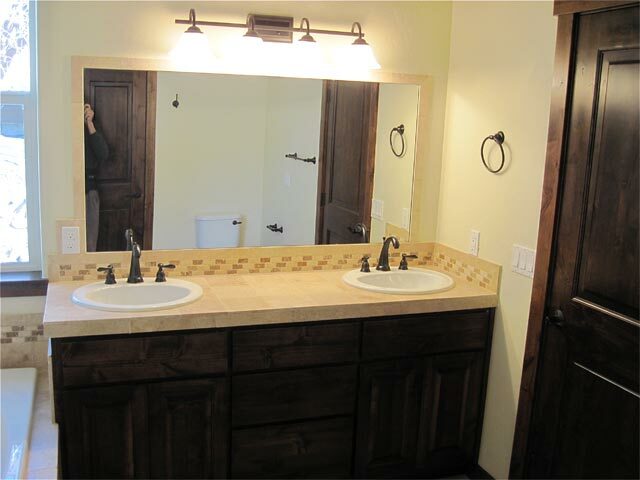 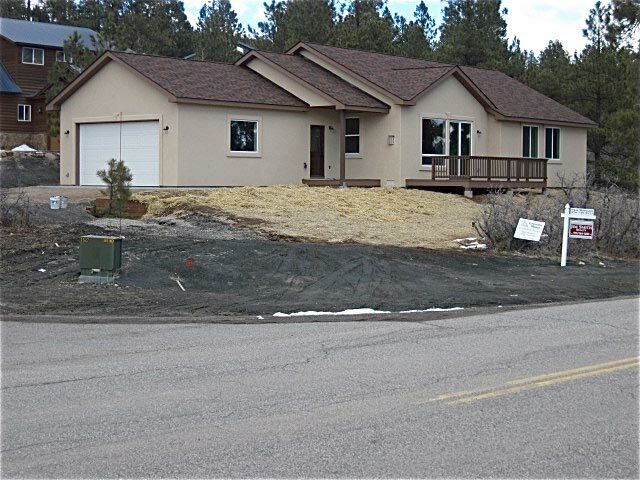 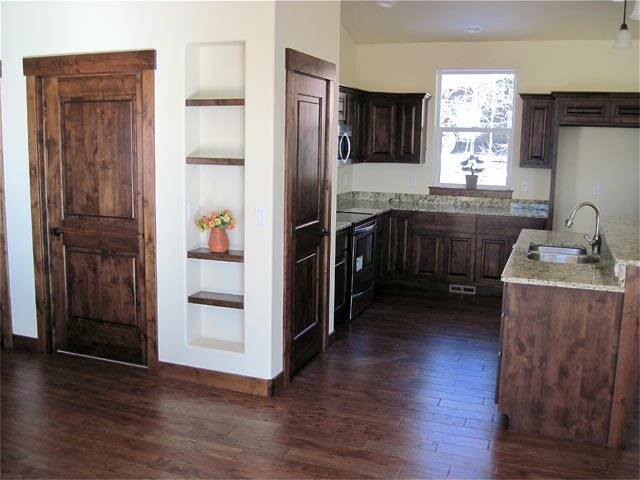 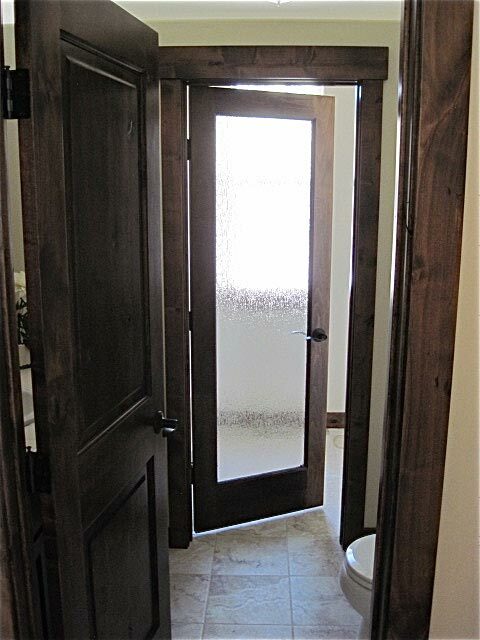 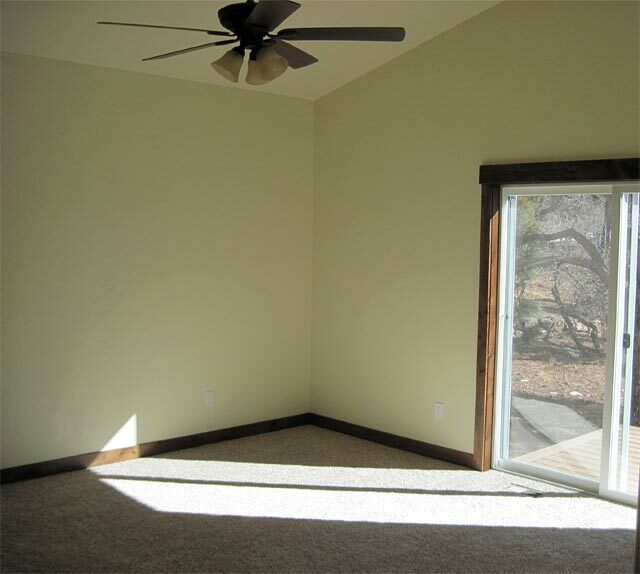 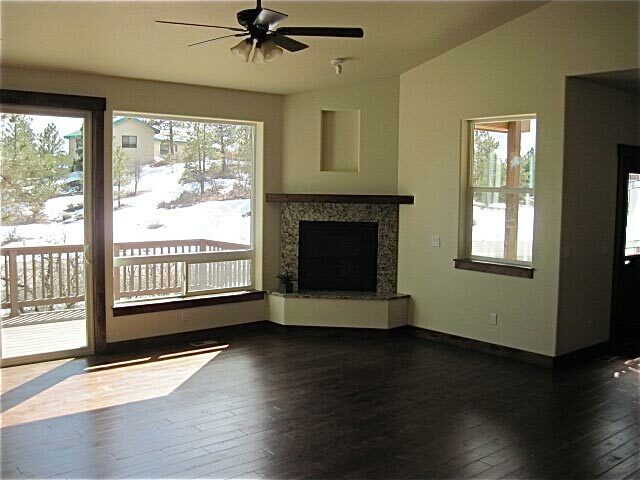 Lindmark Homes, LLC is pleased to present, for your inspection, a newly completed custom home in the Twin Creeks Subdivision of Pagosa Lakes, Pagosa Springs, Colorado. 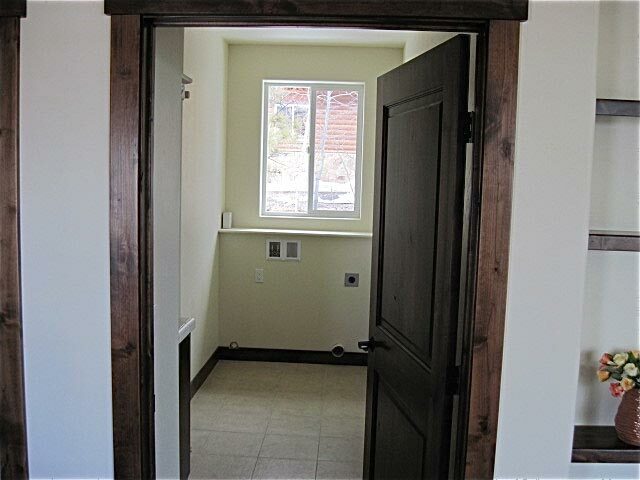 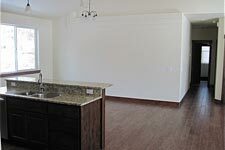 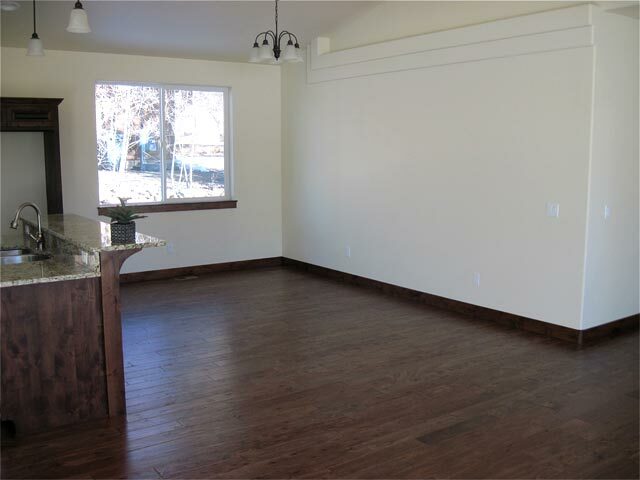 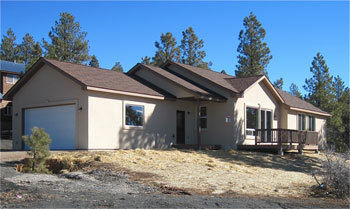 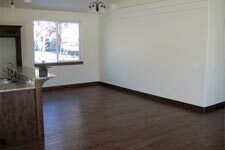 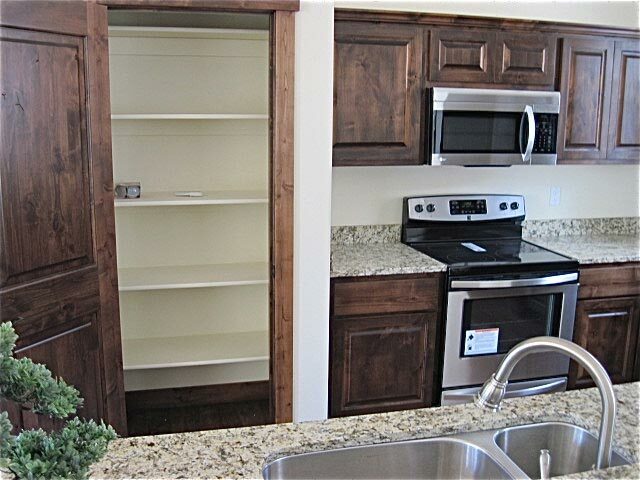 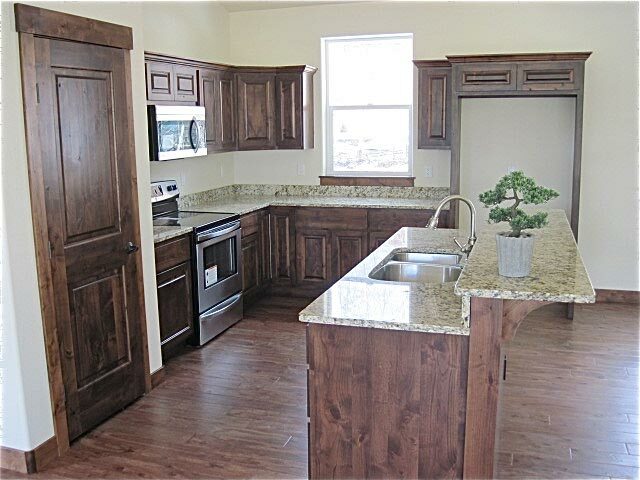 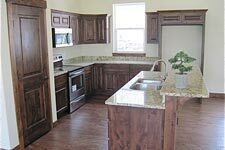 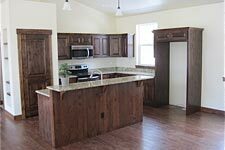 This 1806 square foot, 3 bedroom, 2 bath home combines affordability, beauty and luxury. 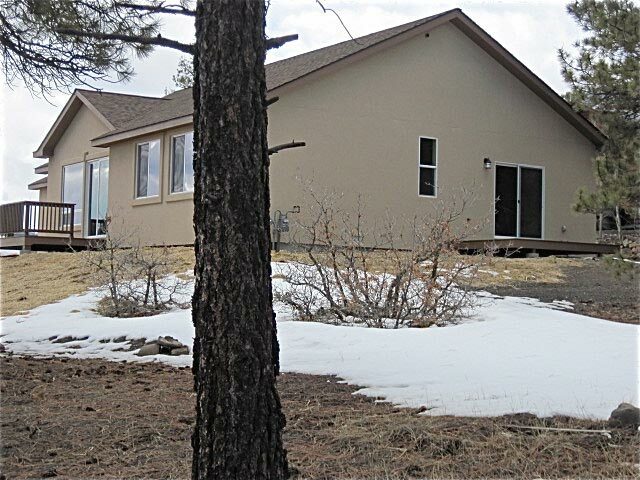 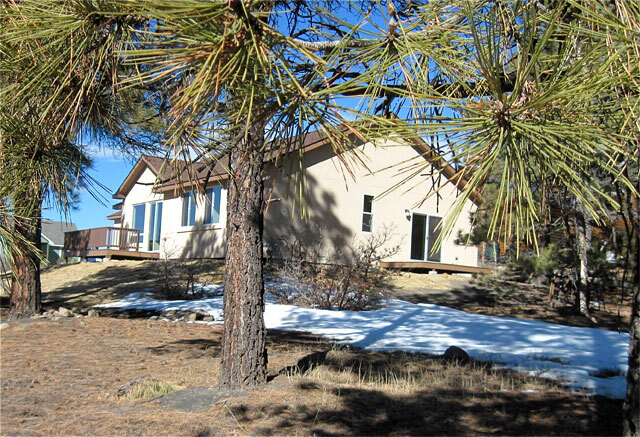 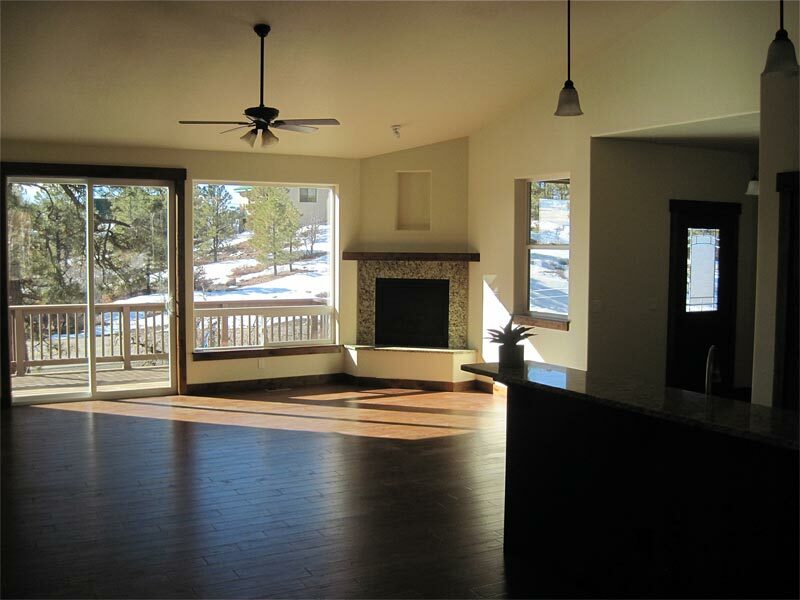 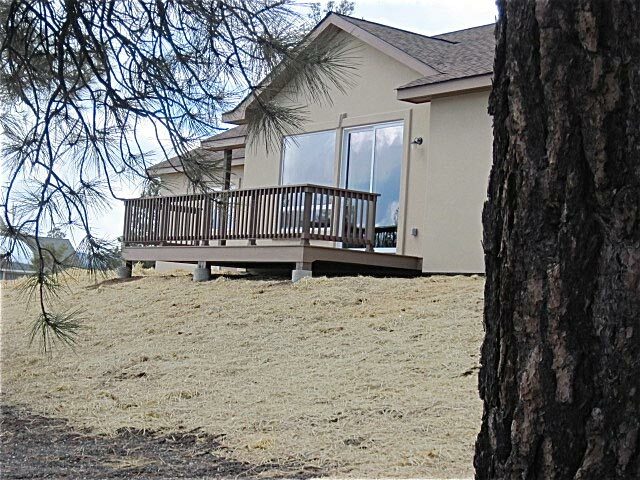 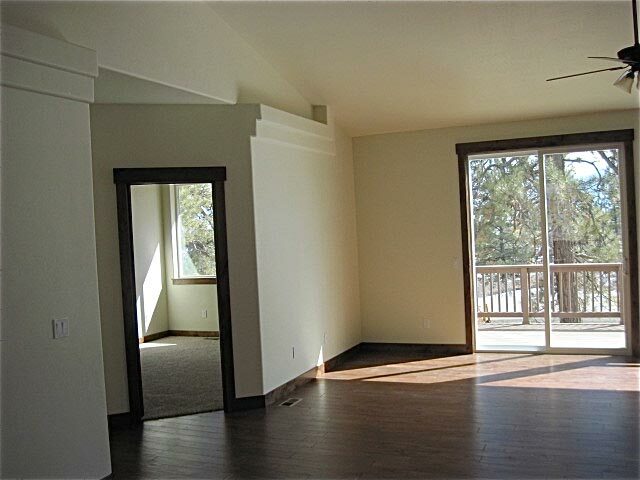 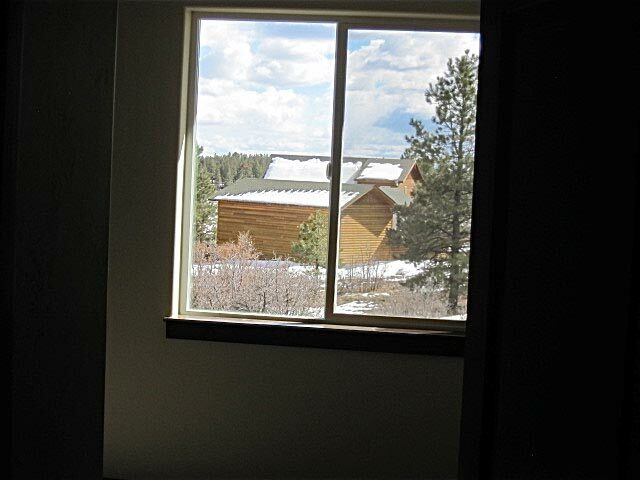 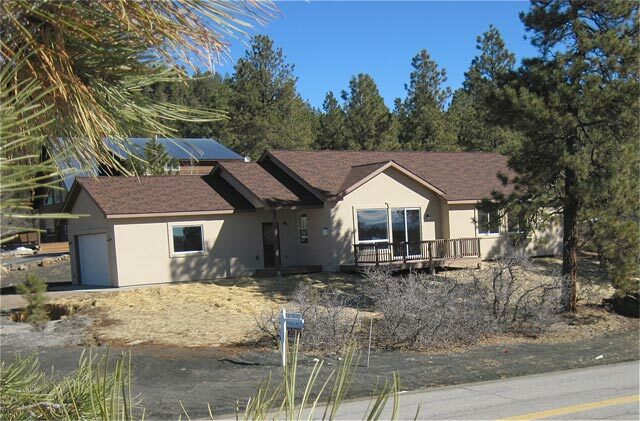 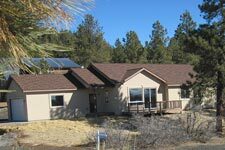 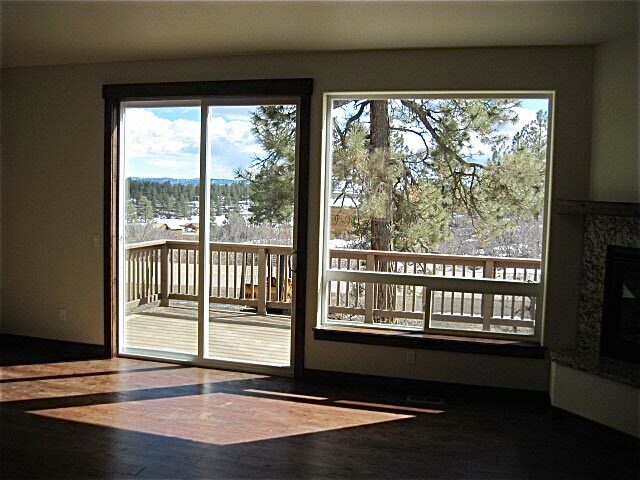 This home was designed specifically to take advantage of the wonderful property that features mature ponderosa pines, southern mountain views, paved street and a very private, park-like greenbelt. 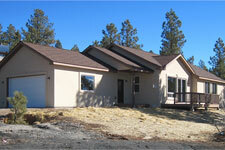 The exterior finish is of low maintenance stucco. 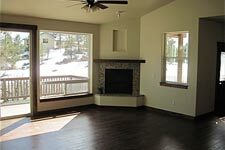 The wide open, vaulted great room features the kitchen, complete with alder cabinetry and granite counters, spacious dining area and living area dominated by large southerly positioned windows with beautiful vistas and a corner fireplace finished with granite and capped with an alder mantel. 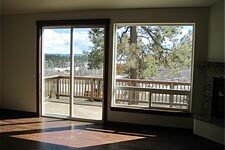 A patio door opens to a view filled deck. 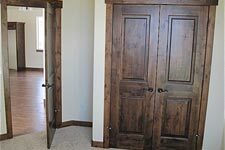 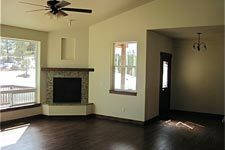 There is eucalyptus hardwood flooring and alder trim throughout the great room and foyer with carpeting at the bedrooms and tile in both baths. 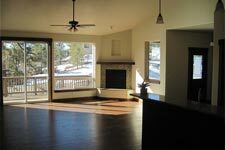 The vaulted master bedroom offers a private patio door and deck that opens to the greenbelt that's studded with pines and oaks. 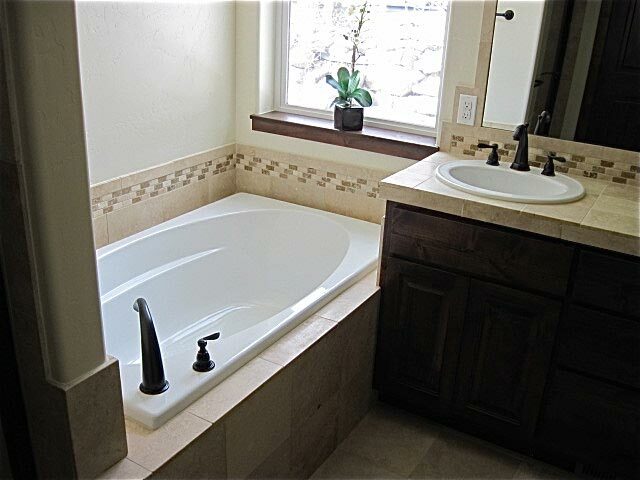 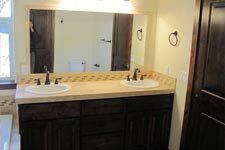 In the master bath you will find a separate tub and shower with travertine floors, wainscots and counter which includes double sinks. 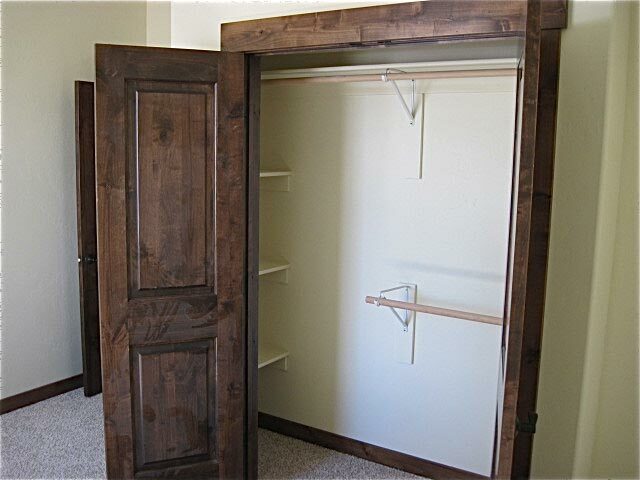 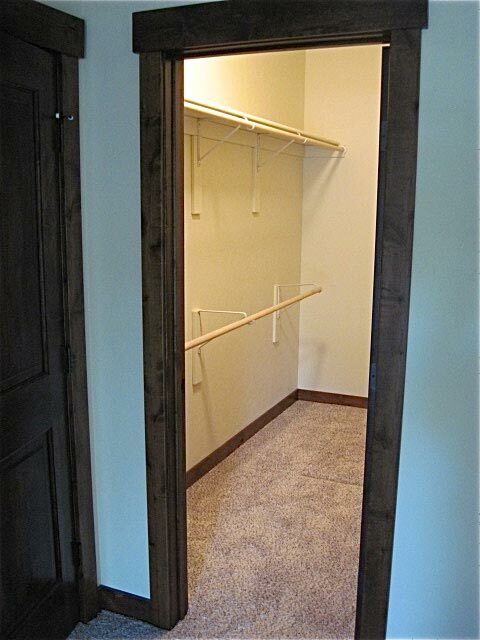 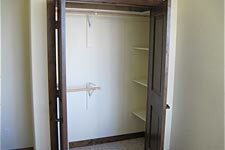 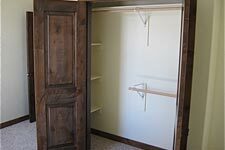 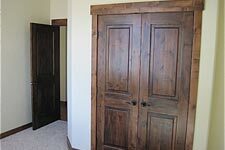 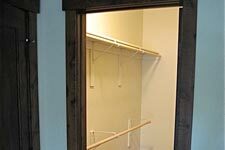 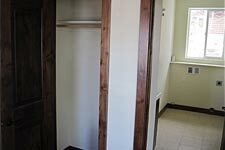 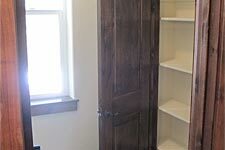 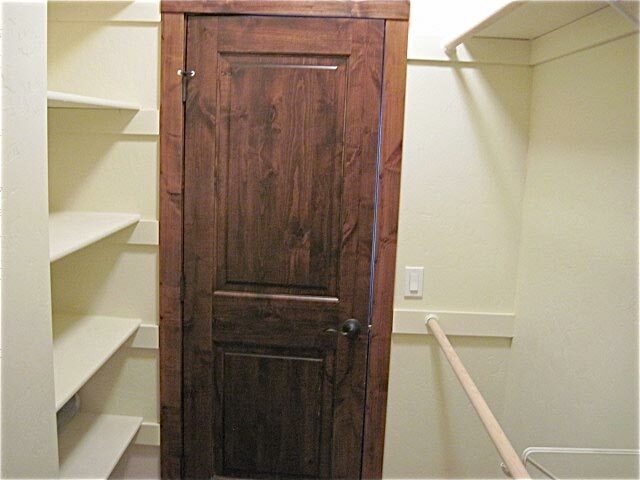 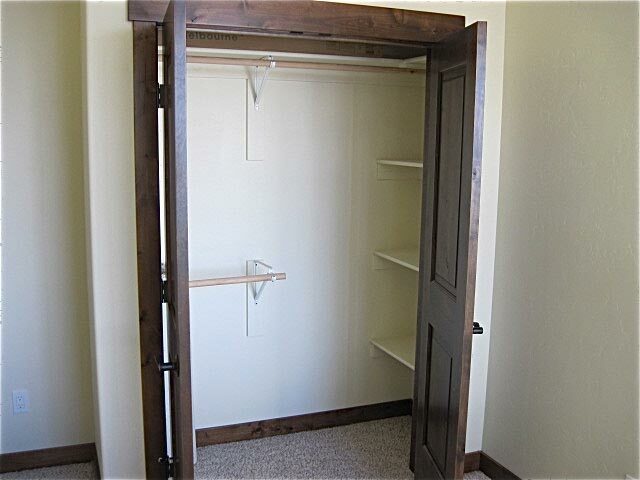 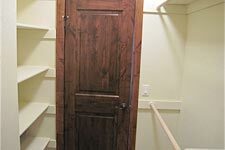 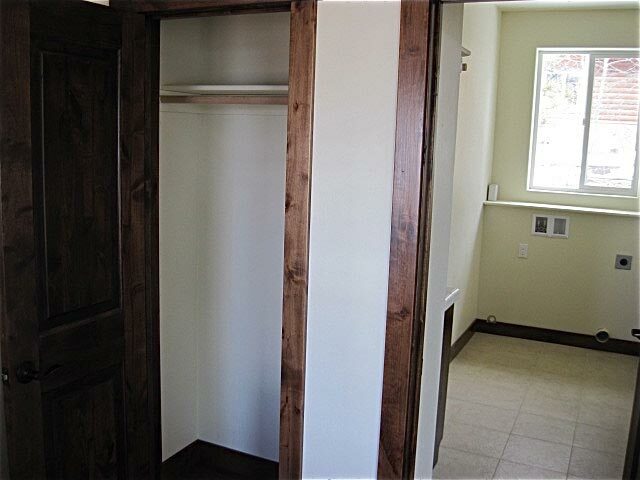 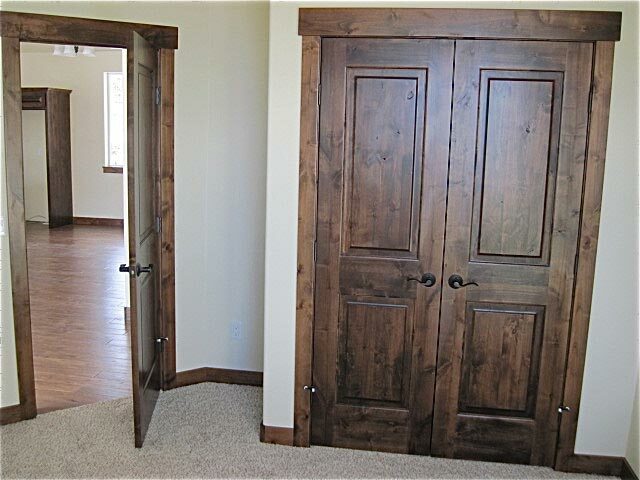 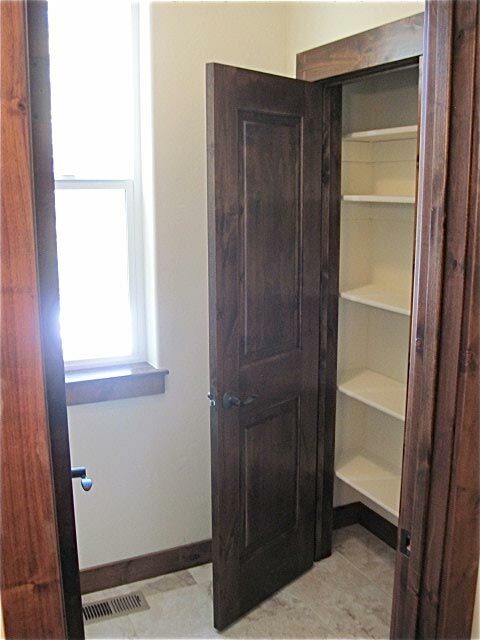 The walk in closet provides great storage. 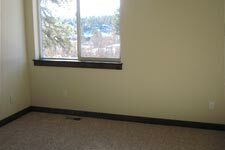 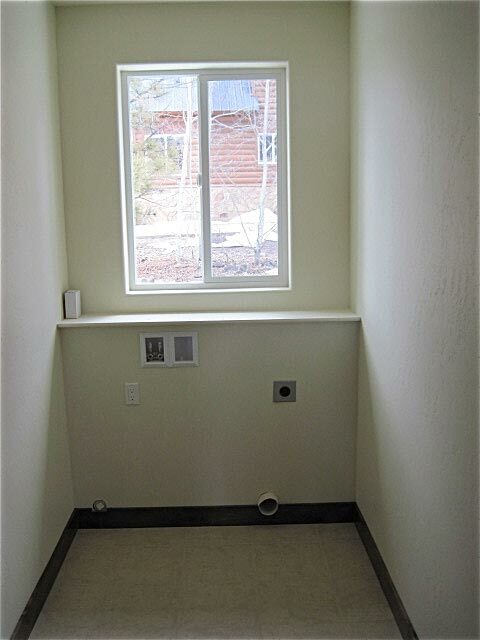 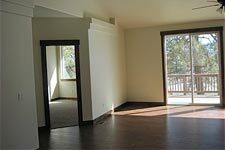 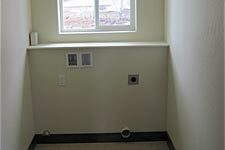 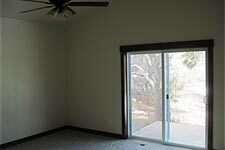 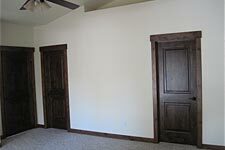 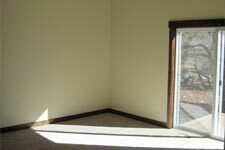 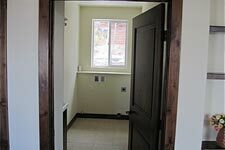 The 2nd bedroom is positioned to function as either a study or bedroom and has a view. 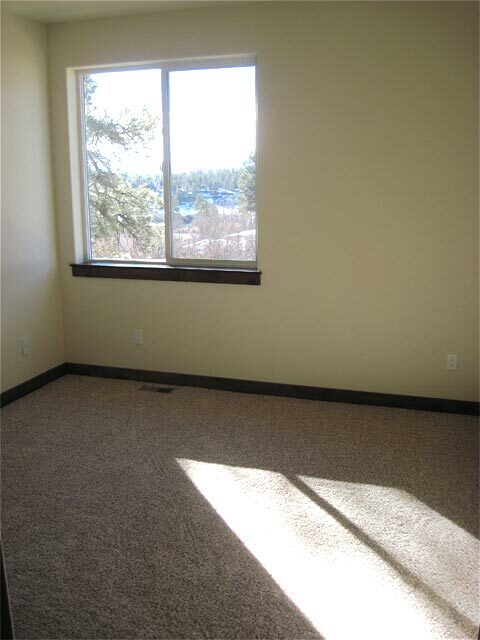 The 3rd bedroom shares that beautiful view and is of good size. 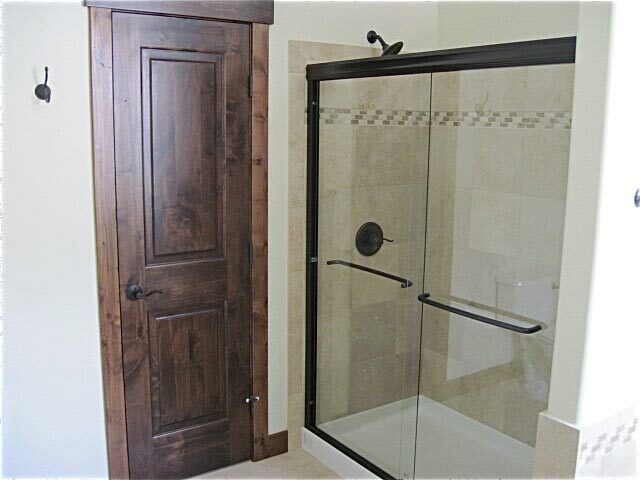 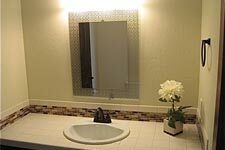 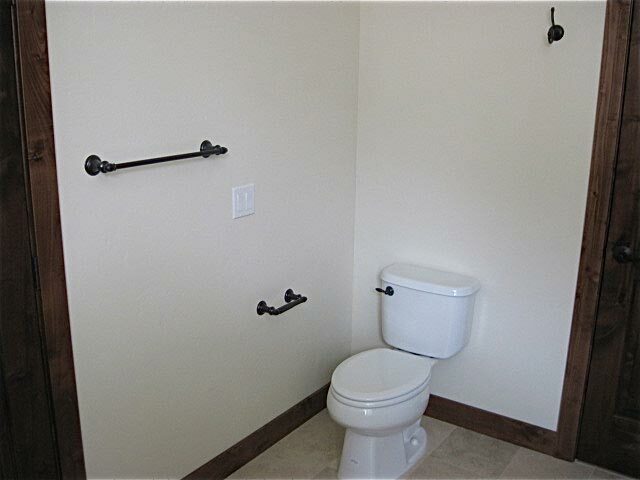 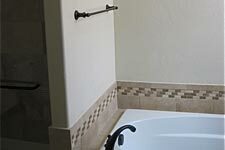 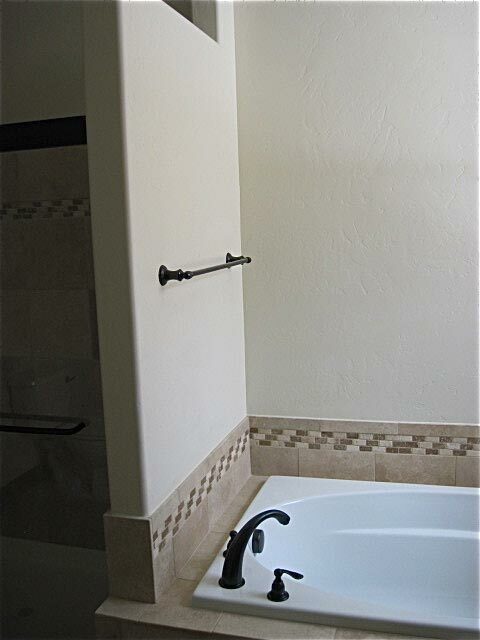 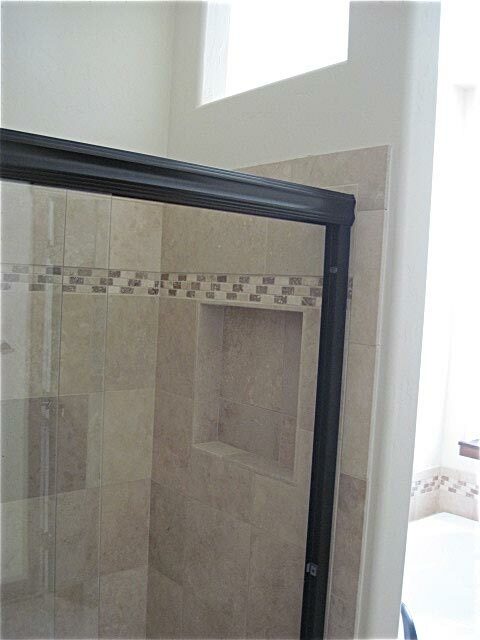 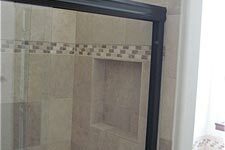 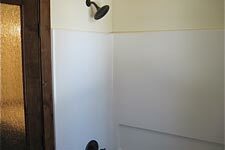 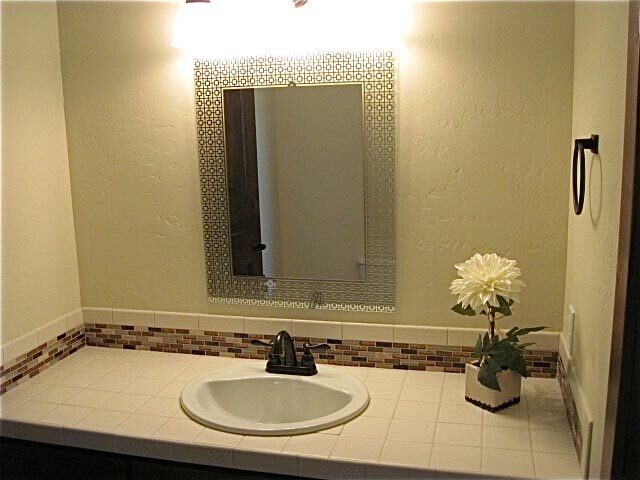 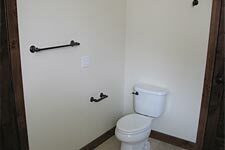 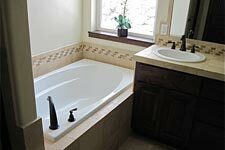 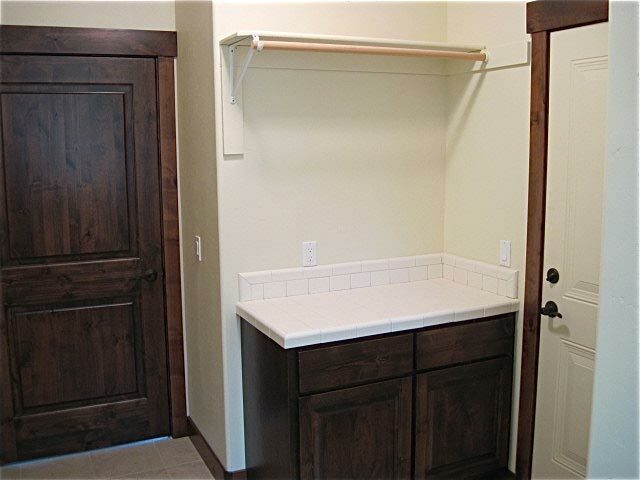 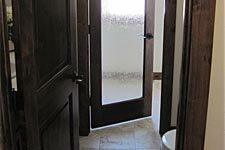 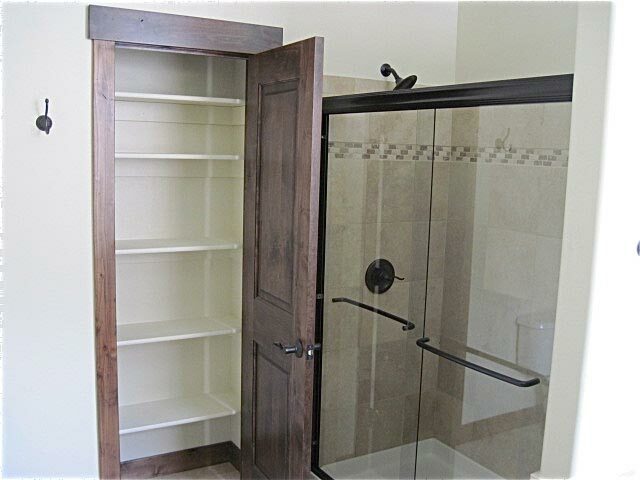 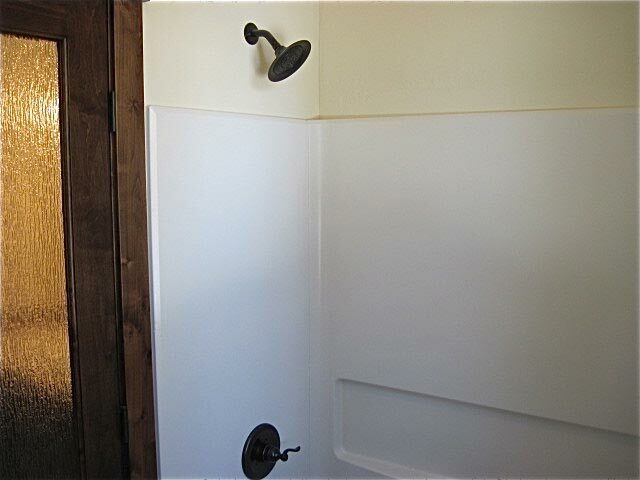 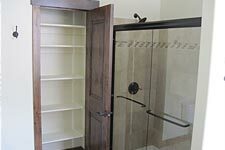 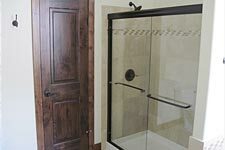 A compartmentalized bathroom will function well for either guests or family. 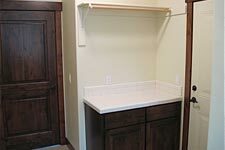 The large 2 car garage is roomy enough for a work counter and storage. 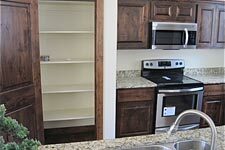 The single level design will function well for either retirees or a young, growing family. 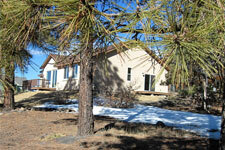 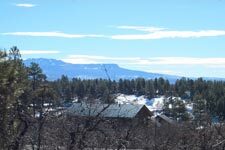 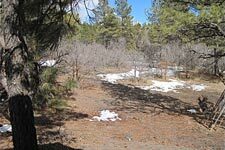 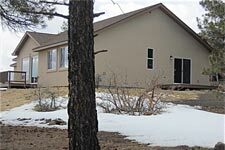 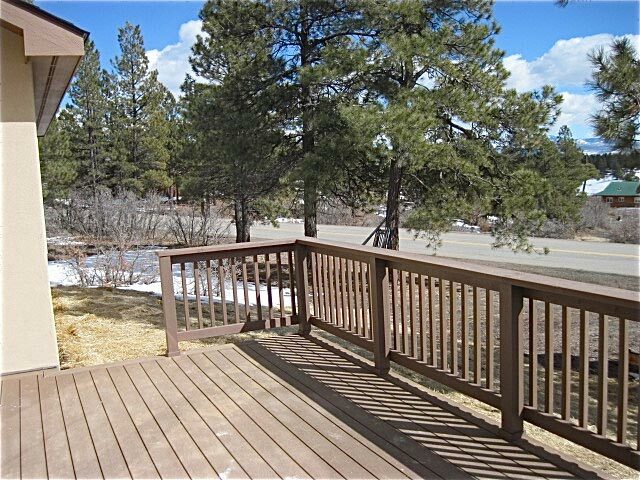 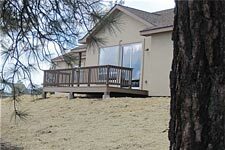 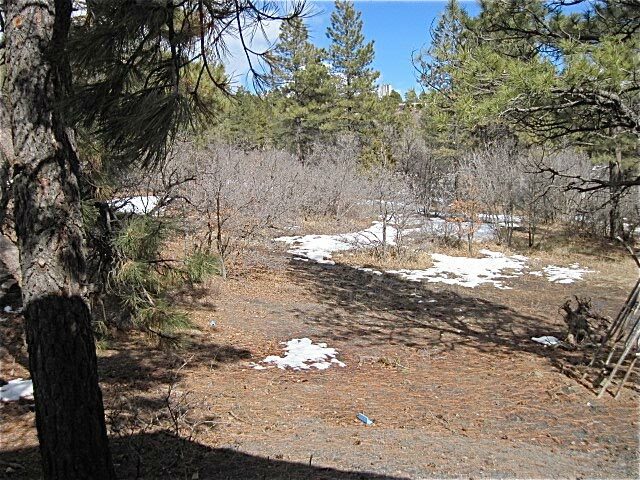 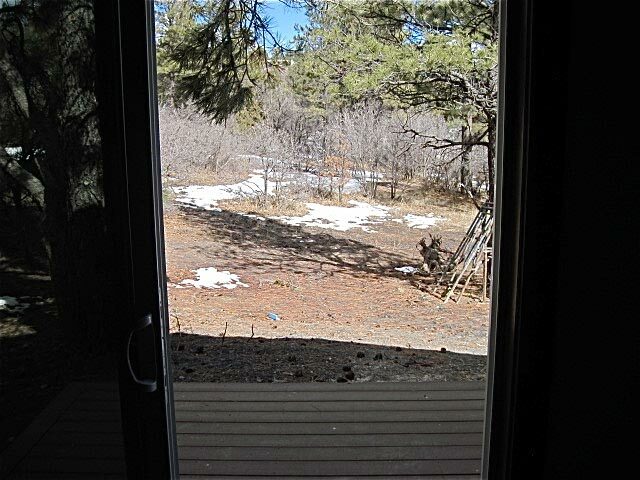 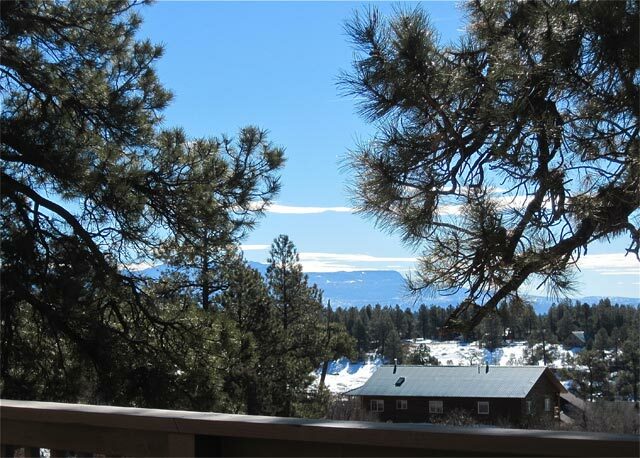 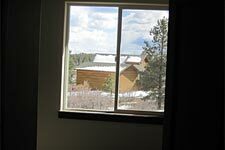 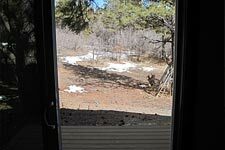 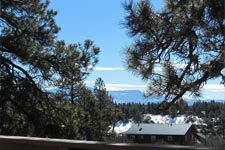 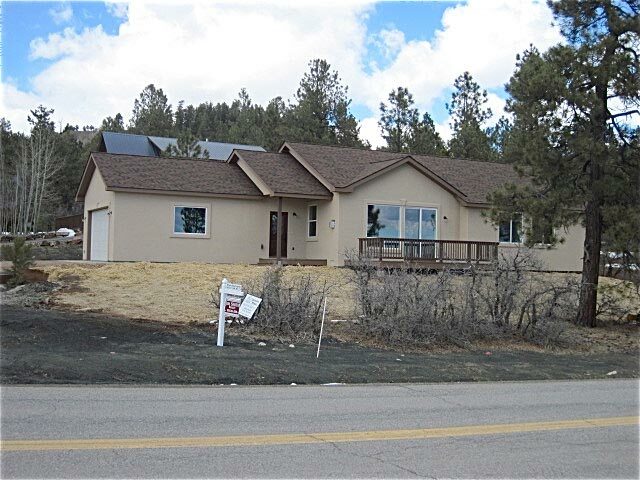 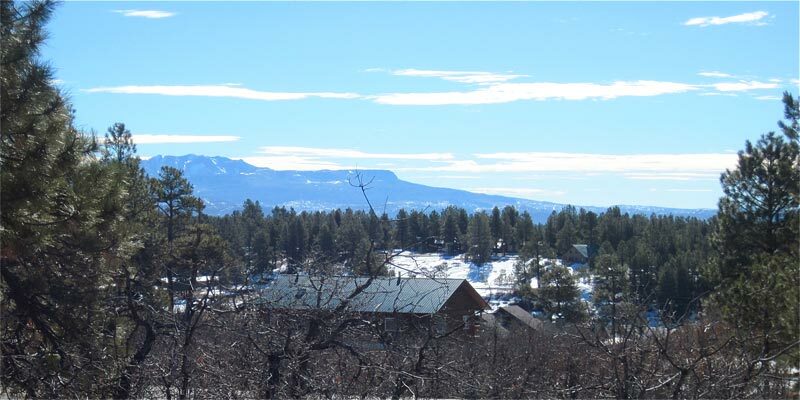 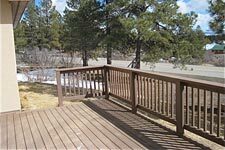 The listing agent is one of Pagosa's most respected, Pam Barsanti (970-749-5123) of Jim Smith Realty. 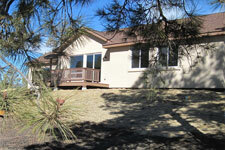 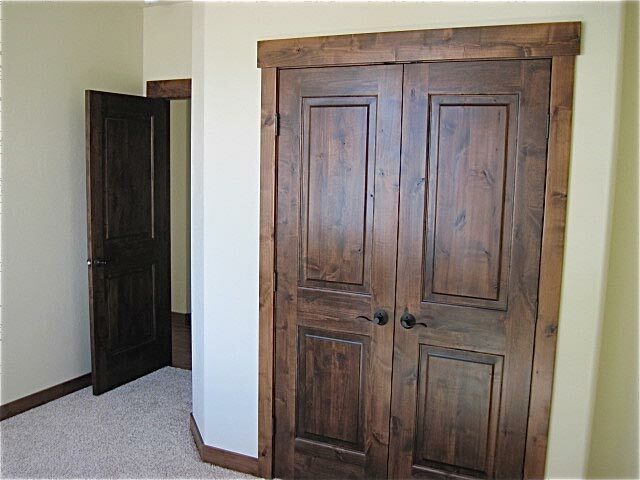 Or, call Mark at 970-759-0450 or email. 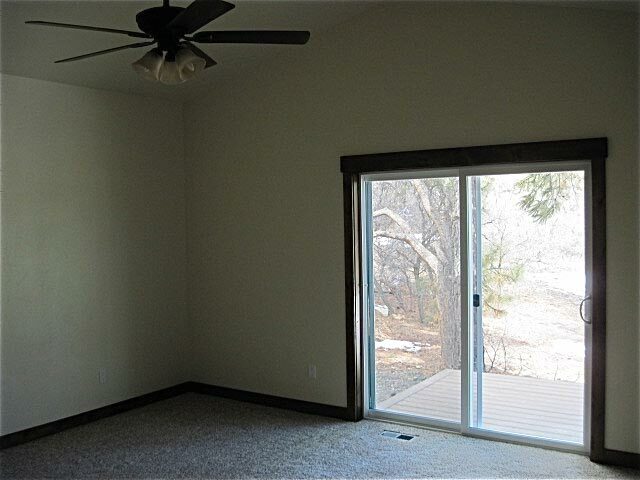 Please read about and inspect this new home by clicking on an image for a larger view.